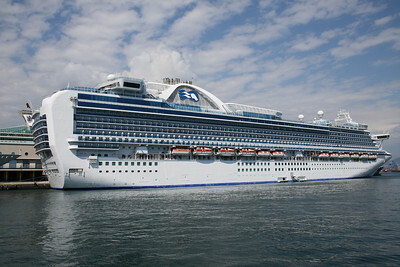 M/S CROWN PRINCESS in Napoli. 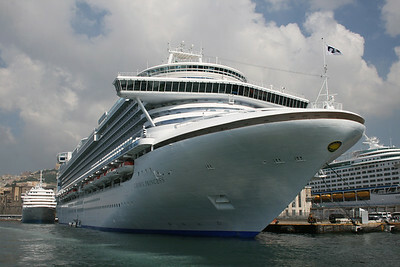 M/S CROWN PRINCESS in Napoli. 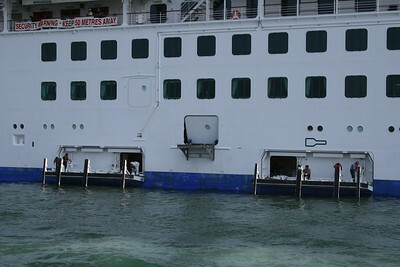 Crew's gangway. 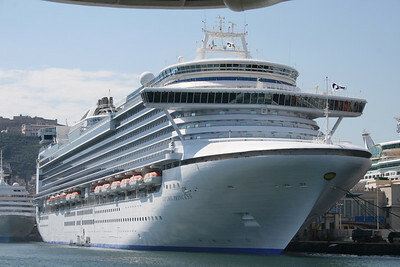 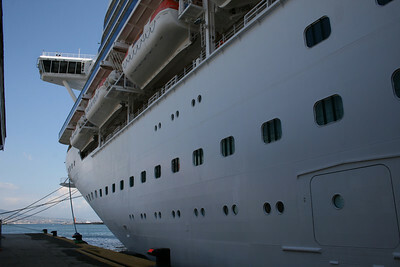 M/S CROWN PRINCESS moored in Napoli. 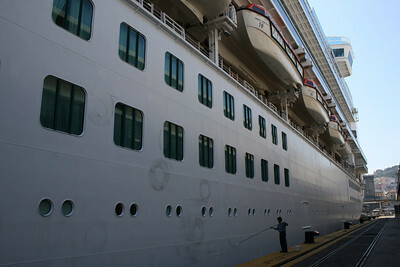 Washing broadside. 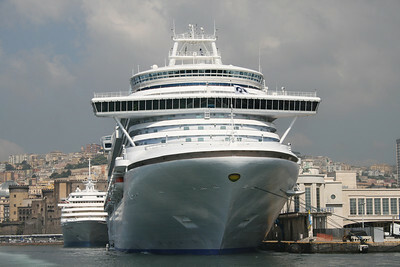 M/S CROWN PRINCESS moored in Napoli. 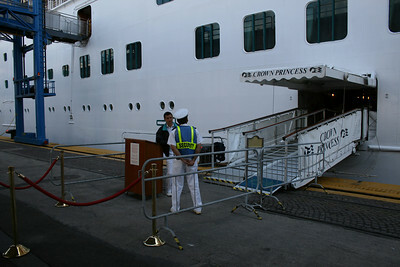 M/S CROWN PRINCESS : name and bridge. 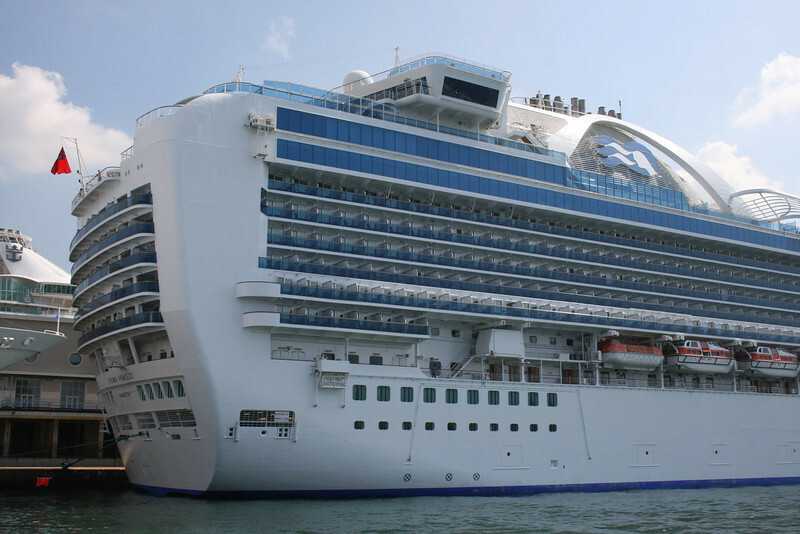 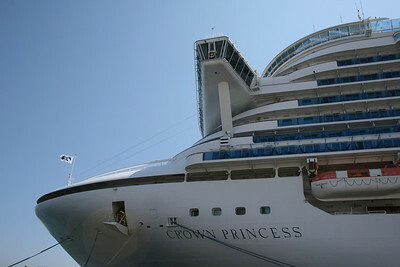 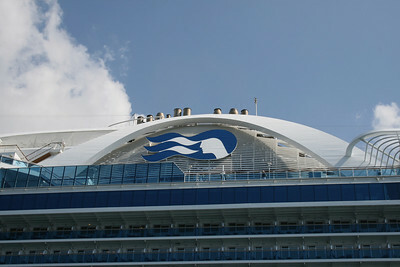 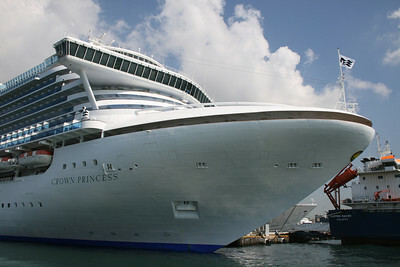 M/S CROWN PRINCESS : the funnel.